TCV is the community volunteering charity. Our vision is to create healthier, happier communities for everyone, through a range of programmes to deliver practical actions that have a lasting impact on people’s health prospects and outdoor places. TCV has over 50 years' experience of engaging people with the environment and have a unique position at the heart of a network of conservation specialists, environmental trusts, community groups, schools, health and youth networks and volunteers. 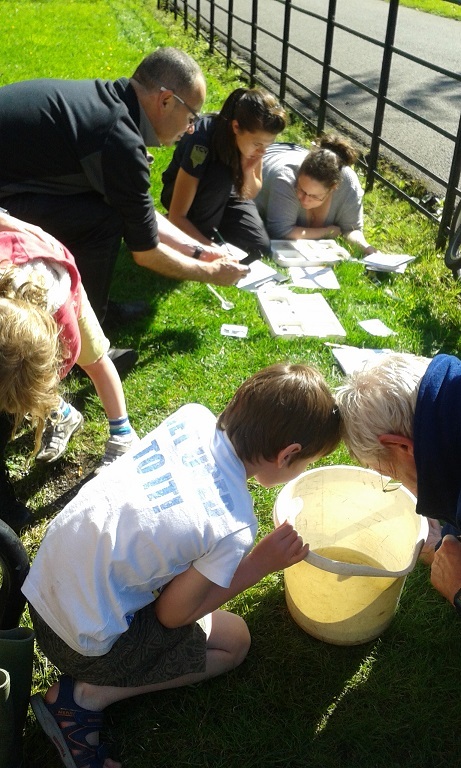 We are experienced in delivery of events and workshops focussing on Biodiversity, Citizen Science and Community Engagement across Scotland through our range of environmental and community projects.